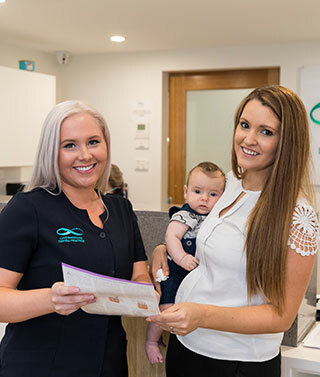 Lake Macquarie Dental Practice is a family run dental practice, owned and managed by husband and wife team Dr Eric Asis and Practice Manager Rachel Asis. 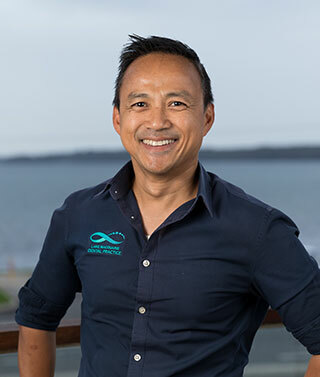 After working for five years in four different practices across Charlestown, Belmont, Warners Bay and Tanilba Bay, Dr Eric decided to open his own practice locally, delivering his high standard for all his patients. Dr Eric’s vision is to provide the best possible outcome by focusing on patient care customized to individual needs. Your smile is important to us and it can change lives! We opened in September 2009 inside Lake Macquarie Shopping Centre, it was a great place to start up and after being in the shopping Centre for a few years we realized we needed room to grow and provide accessible premises for our patients. 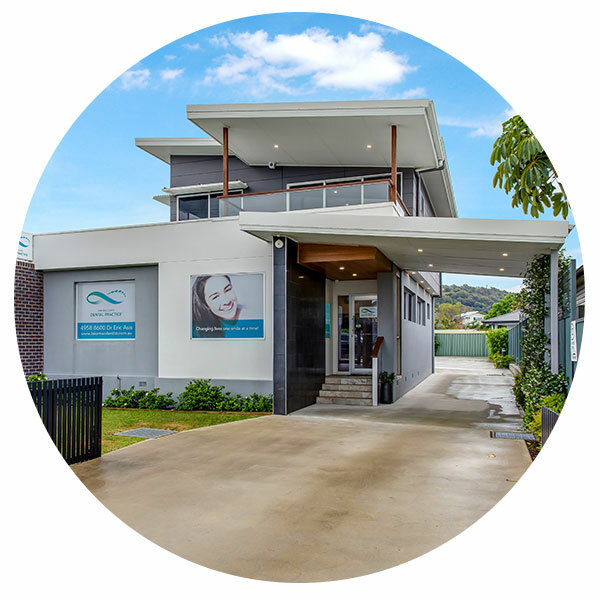 In 2015 we re-located to The Esplanade in Warners Bay with a stunning lake view and a brand-new purpose-built surgery to offer our patients the best in dental services. Our Practice values feedback and we strive to achieve a successful outcome for each patient. Hearing the words “we never thought a dental visit could be so painless” is a much-loved phrase here at our practice. Our focus is to have each patient come away feeling positive about their experience and let go of any fear around visiting the dentist. Our patients are locals just like we are, and they provide great services to the community, we have terrific teachers, super mums, dedicated doctors, magic mechanics, fighting firemen, missionaries from different areas of the world and lots of lovely grandparents. Each of our patients is very important to us and we appreciate you trusting us with your dental care. A healthy, beautiful smile is an important part of feeling confident and complete, we believe that this something everyone can achieve. Here at Lake Macquarie Dental Practice we pride ourselves on delivering successful dental solutions, changing lives one smile at a time! 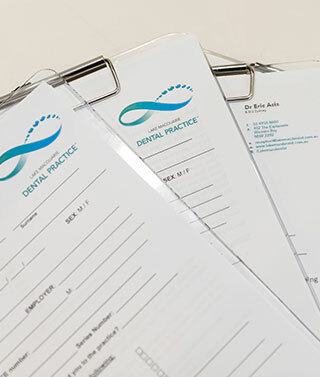 Whatever your dental needs or goals, we can provide you the quality care you deserve! Hi, my name is Krystal. 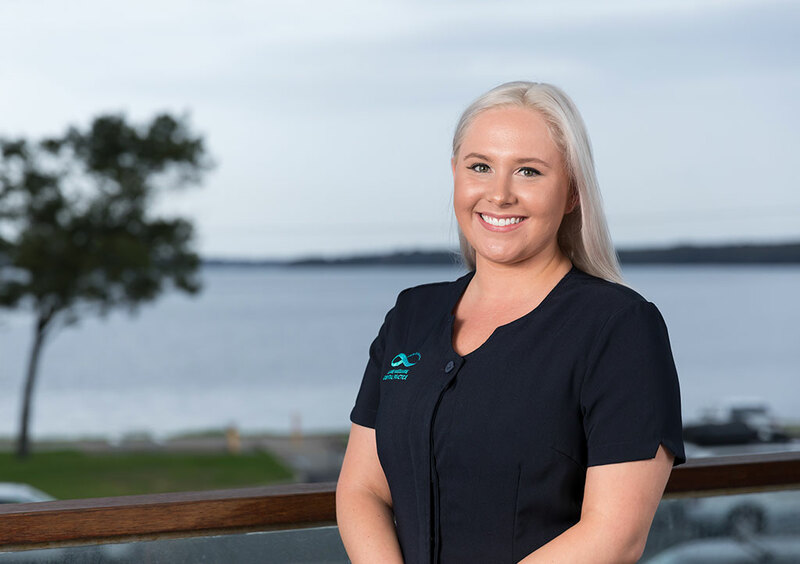 I have been working at Lake Macquarie Dental Practice since 2012 in which I began as a dental assistant. Being a dental assistant at LMDP inspired me to expand my skills and knowledge and begin a Bachelor of Oral Health Therapy degree at the University of Newcastle. During my studies I continued working as a dental assistant and the practice administrator in which I gained valuable experience. I graduated as an Oral Health Therapist in 2018 with a dual qualification as a Dental Therapist and Dental Hygienist and am privileged to have the opportunity to continue to work as an Oral Health Therapist within the same practice I began my journey in the Dental industry. I have a passion for working with young children, adolescents and adults and enjoy providing a variety of dental procedures including oral health promotion, preventative and restorative dental treatment. I strive to make everyone’s dental visits carefree and pleasant. In my spare time I enjoy travelling with my fiancé and spending time with my family and dogs.